We have learned with concern about proposed legislation that would make it impossible or impracticable for the Central European University to continue its operations in Budapest. 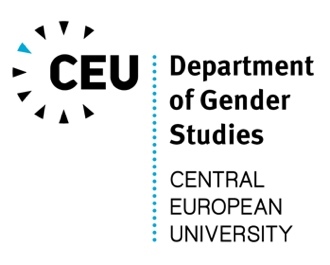 We would like to express our admiration for Central European University and its Department of Gender Studies that has pioneered in promoting studying gender and education in the region and beyond. Our support and solidarity with those academics whose work is under threat. We therefore ask, respectfully but in the strongest possible terms, that your government withdraw this legislation.